Thank you for your purchase. Your order will ship in 1-2 business days. 2. Join the Bagpipe Revolution Group on Facebook. 3. Become a Fan of Jori Chisholm on Facebook. 4. Become a friend of Bagpipe Revolution on MySpace. Copyright © 2019. 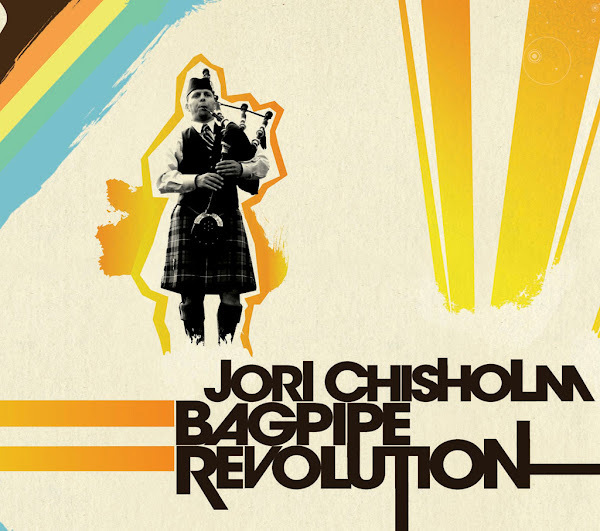 Jori Chisholm and BagpipeRevolution.com. All rights reserved.